Secret step number 1: in a pot you add sliced garlic and tougarashi (i think in english its just called chili pepper, make sure its dried not fresh) to cold oil and heat. 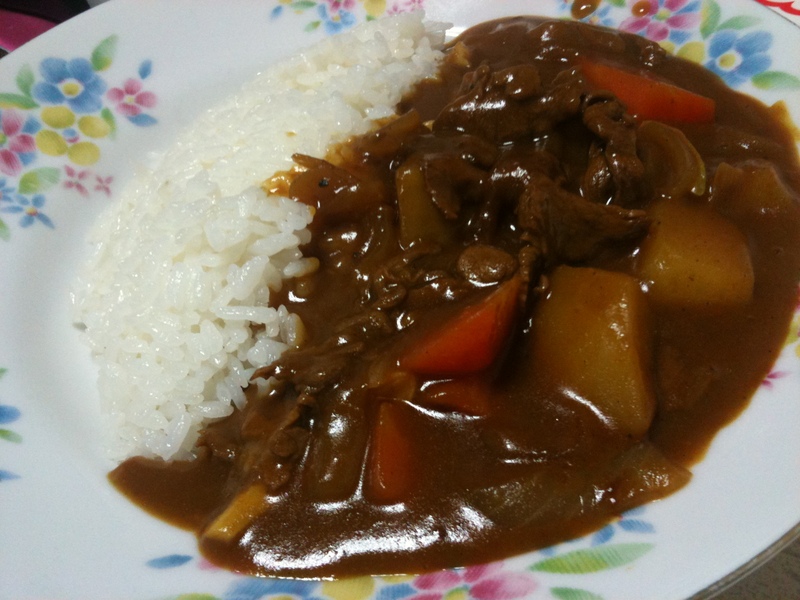 Then you follow your regular curry recipe adding in meat, onion, carrot and potato. Secret step number 2: when you add the water, let the mix boil and as the foam and brown floaties come to the top scoop them out. THIS IS IMPORTANT! secret step number 3: just before serving add a pad of butter and a sprinkling of sugar. With these 3 secret steps, you will be amazed at how much your simple curry recipe can be elevated to awesomeness. AND it’s soooo easy! Let me know how you like it if you give it a go!